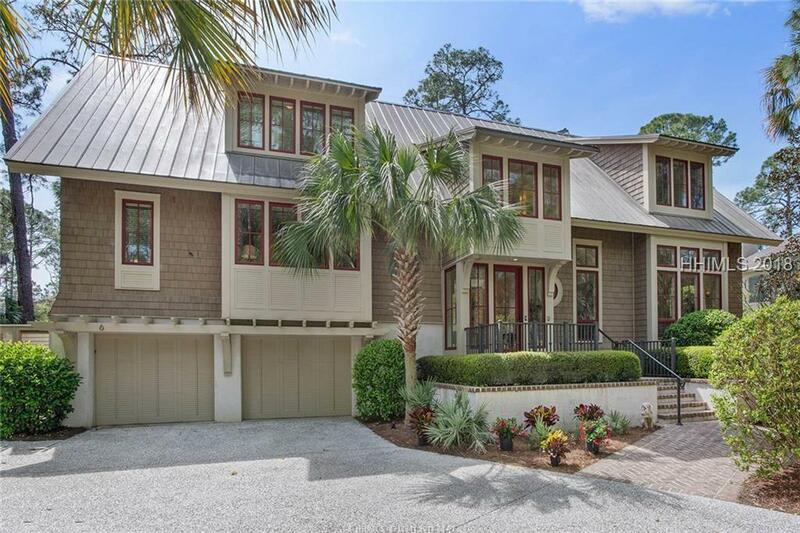 This luxury 4th Row Beach home in Sea Pines was designed with efficiency & luxury in mind. Featuring innovative technology, including automated lighting & geothermal heat/air, this home is truly unique. 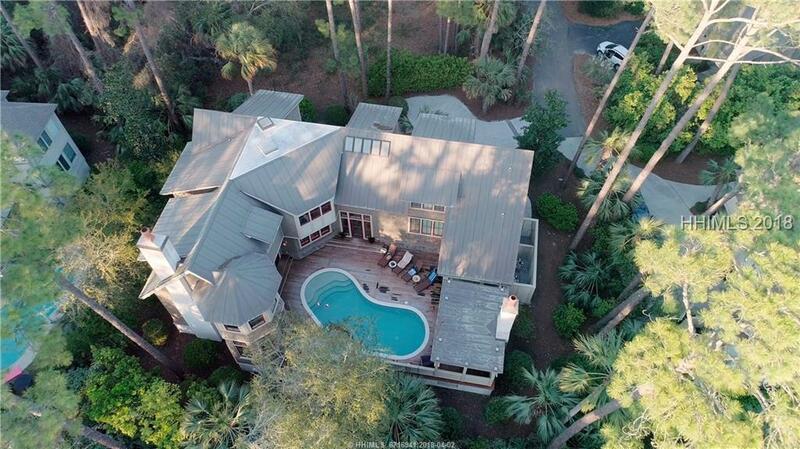 Located directly on the beach path & biking distance to Tower Beach, Harbor Town & Atlantic Dunes Golf Course. 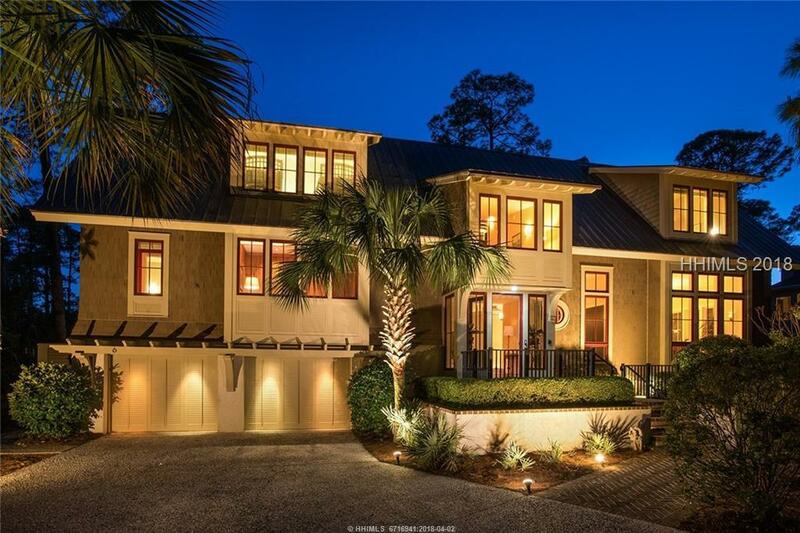 This impressive open concept home has 6 BD, 6 BA, 5,046 sq.t. 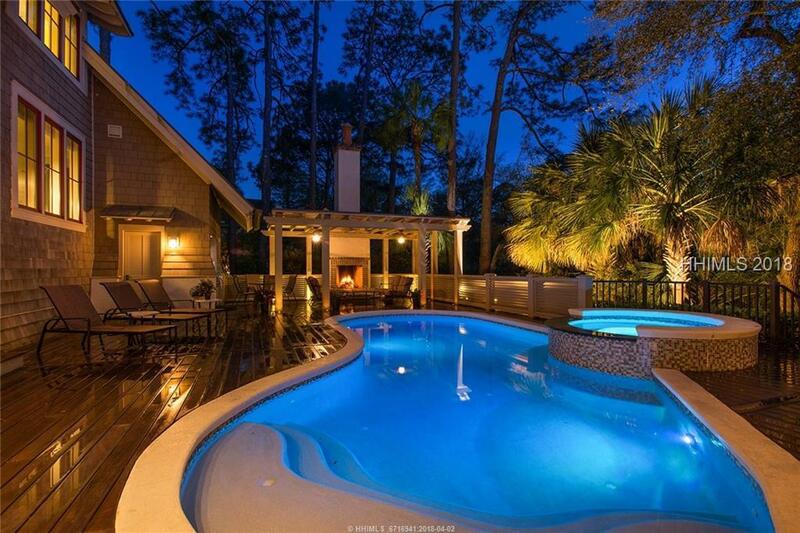 The great room opens to the deck & pool area w/ an outdoor kitchen & covered seating area. A formal DR offers seating for 10 & large kitchen features stainless steel appliances, granite counter-tops, large island. Additional features include media room and 2 car garage.